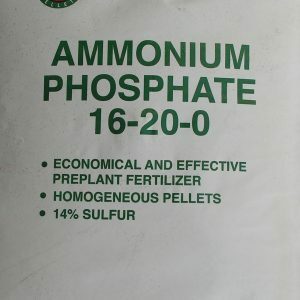 This high performance fertilizer is the perfect solution for homeowners and lawn care professionals looking to winterize lawns and encourage root growth during the dormant months. 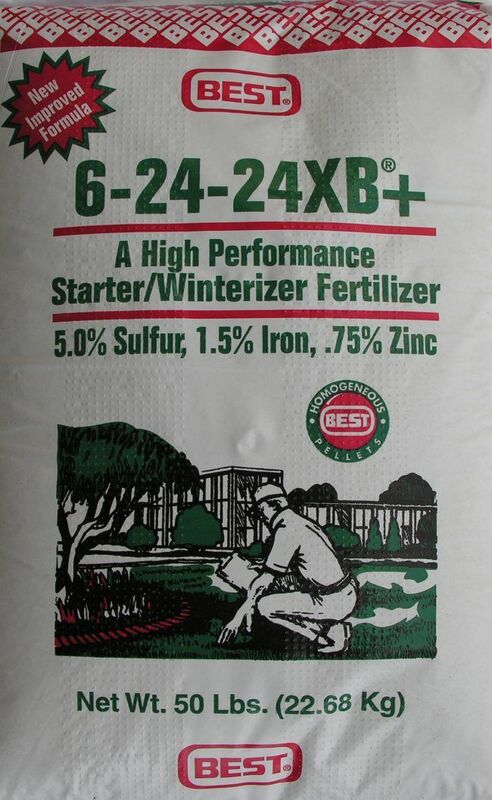 Sold in 50lb bags, Best 6-24-24XB+ High Performance Fertilizer is made up of 5.0% sulfur, 1.5% iron, and .75% zinc. When the fall months approach, it becomes important to prepare your lawn for the winter season. That is when a winterizer fertilizer comes into play. 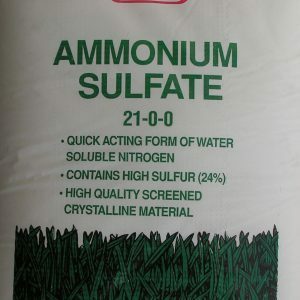 A winterizer prepares lawns to survive the cooler temperatures of the winter by encouraging growth beneath the surface just as the growth above the surface is slowing down in the fall. While lawns spend the spring and summer months in their most active growth phase growing lush blades of grass, they need the cooler months to strengthen and grow roots beneath the soil. 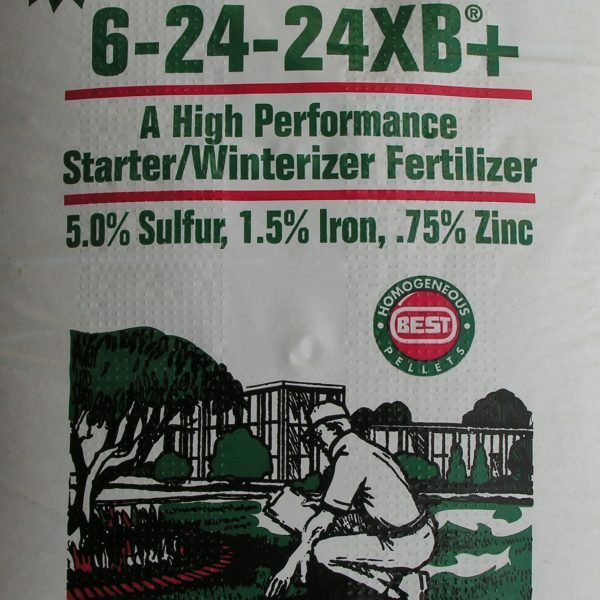 A winterizer like Best 6-24-24XB+ High Performance Fertilizer allows your lawn’s root system to better absorb water and soil nutrients in the coming spring months. As one of the most trusted names in turf management, thousands of people turn to Best each year. 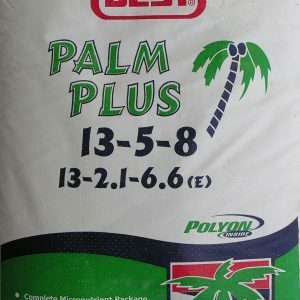 Whether it is fertilizers for golf courses or general fertilizer for your backyard, Best is guaranteed to produce quality results every time. 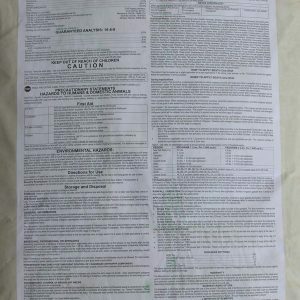 Feel free to ask a question about the product, but rest assured you are buying a high quality winterizer when you choose Best 6-24-24XB+ High Performance Fertilizer. How many pounds in the bag? What’s the price?